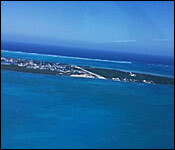 Caye Caulker’s growth has resulted in an increase in demand for power. Belize Electricity Limited (BEL) intends to leave behind diesel generated power and bring the island onto the national grid. BEL conducted a feasibility study to confirm the economic and social benefits of the project which will cost the utility company fifteen million dollars when implemented. Earlier today, BEL invited the media to tour the proposed locations at the south end of Ambergris Caye and the north end of Caye Caulker where the cable would be submerged on the seabed. Love News spoke to Kevin Petzold, BEL’s Project manager about the viability of the project and the possible impact it would have on the environment. Kevin Petzold, BEL’s Project manager: “This is something that we had committed to do in the past and it was already taken into consideration into our rates however PUC is the one that makes the determination of the rates but would you believe that the cost would reduce going from generation to connecting so it is just a matter of actually crunching the numbers as I have said we are in the process of doing. A public consultation on the ESIA Report will be held at 6:30pm on Thursday, March 21, 2019 at the Caye Caulker Roman Catholic Primary School. The brilliant sapphire waters on the leeward, or western side of Caye Caulker seem completely unspoilt and, to the east, the windward side, is bordered by the spectacular barrier reef. "Caye Caulker is currently isolated from the grid, which means that 100% of the power comes from fossil fuel and we've been spending over $3 million dollars a year on diesel for Caye Caulker alone. That helps no one. BEL cannot make any mark up on that and that is the most expensive source of power in the country. Actually, we are just throwing money into these diesel trucks that come in and continue to operate Caye Caulker on diesel." And, now, BEL is throwing its money - 15 million dollars - behind a project to end that diesel dependency on Caye Caulker. And toured the area where they will run a submarine cable six miles from the tip of Southern San Pedro to Northern Caye Caulker. "It's not sustainable to keep the generators running to provide the kind of supply that Caye Caulker will need. So its planning for the future and also taking environment into consideration." 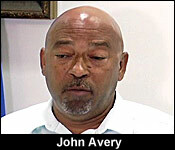 "What precautions are taken to ensure that the marine environment, especially the Hol Chan Reserve is not affected?" "Well BEL is being very responsible in that manner. In fact, that's probably one of the key things, we have been in very close consultation with the Hol Chan Marine office. Their input has been heavily considered and they are going along the journey with us in terms of the design." "Are you able to convince the residents that the sub-marine cable will be impervious and immune from small exogenous events?" "I hope that we can. We are trying our best to do that. 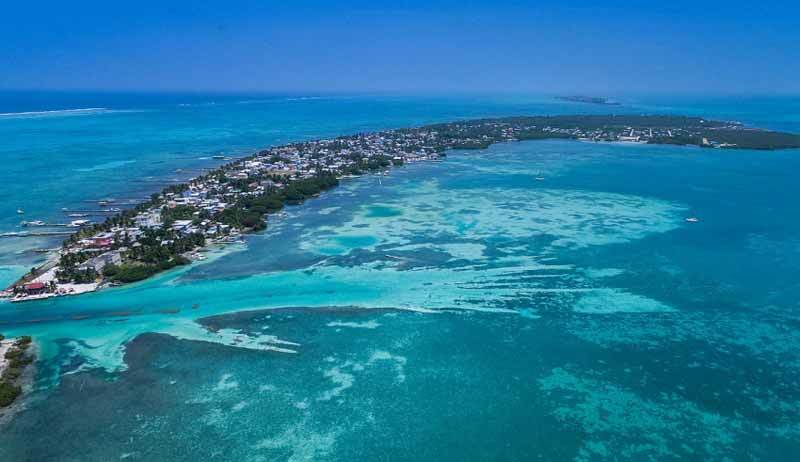 I think we were successful in San Pedro and we'd like to see the same level of success for Caye Caulker, where the outage has reduced dramatically over the last few years. The line itself has not experience any issue for over 20 years." 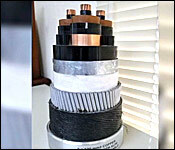 "Clearly having something like what San Pedro enjoys which is similar sub-marine cable, is big benefit to them." "We have been extensively communicating with stakeholders including the residents. We have held many forums, one on one with the residents and we don't see no significant concern. The residents seem to have faith in BEL's being responsible." So, while that public consultation on the environmental and Social Impact Assessment will be held next week Thursday night at 6:30 in the village, BEL says it has been consulting with the village council and residents since 2019. Again, the 15 million dollars project is pending environmental approval, and after that BEL will seek funding from the CDB. Is Submarine Solution the Least Cost Alternative? "Is this a lower cost of power than the present diesel generation solution?" "Well the cost of power is a tricky topic, because we have multiple sources. So what it really is, is provides the opportunity for you to enjoy any lowest cost that would be possible, but we do believe that the cost will reduce going from generation to connecting to the grid." On Thursday, March 14th Belize Electricity Limited (BEL) took the Belizean Media Corps on a tour of the submarine cable route that is expected to connect Caye Caulker to the national electricity grid. The media tour served to inform the different media entities of the proposed connection route as well as the process of the project to share with their readers and viewers. The group of media corps and BEL members departed from The Office Bar & Restaurant located in San Pedro Town at 9AM. 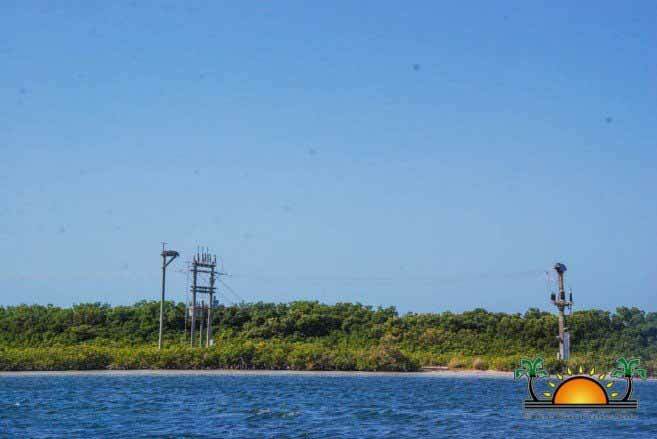 Their first stop was at ‘Point 1’, the ‘Existing Cable Landing’ located at the back of Ambergris Caye, where the island’s electricity grid is directly connected to the national grid. After that, the team moved to ‘Point 2’, the ‘Headline Cable,’ which is the proposed takeoff for Caye Caulker submarine cable to the island. 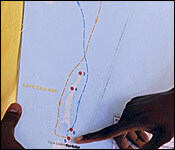 The submarine cables will then pass through ‘Point 3’, the ‘Northern Tip of Caye Caulker’ and ‘Point 4’, ‘South of Caye Caulker Forest Reserve.’ It is then expected to pass by ‘Point 5’, near the split in Caye Caulker and end at the ‘Point 6’, BEL Substation compound located at the back of the island. After the tour, BEL Project Manager Kevin Petzold addressed the media. “This project was necessary because of the growth of Caye Caulker in the recent years due to tourism. As well, it is not sustainable to keep them on a generator as it may not sustain the capacity,” he said. 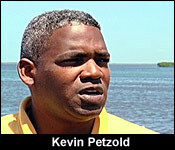 Petzold further added that from an environmental standpoint it would have a positive impact. Today at 6:30 pm, folks! 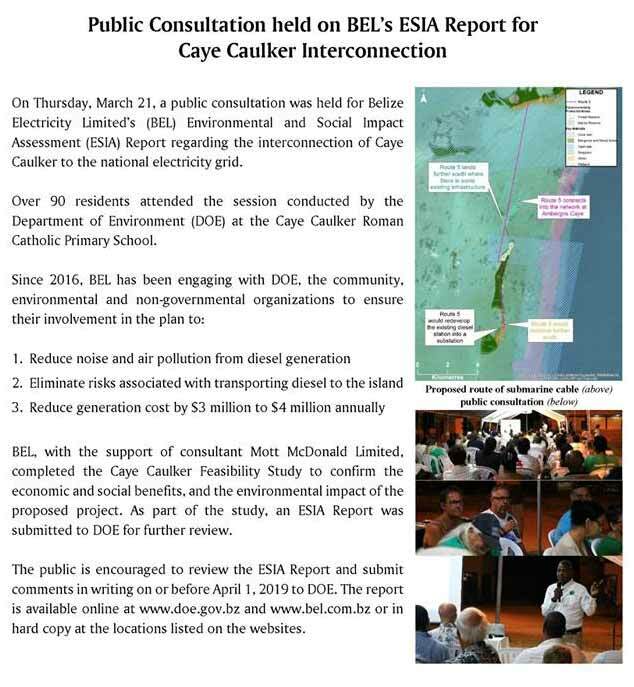 BEL invites Caye Caulker residents to a Public Consultation on the Environmental and Social Impact Assessment Report on plans to connect Caye Caulker to the national electricity grid - 6:30 p.m. tonight, March 21 at Caye Caulker R.C. Primary School.